 John Adrain is a successful inventor whose creativity and innovation are driven by an in-depth understanding of what it takes to survive catastrophe. Residing in both Texas and the Pacific Northwest, John acknowledges that in the face of a natural disaster – whether a natural one, a biological terrorist attack, or a regional threat – people will likely go to desperate measures in an effort to survive. In such doomsday scenarios, the goal for members of society will first and foremost be obtaining resources, in any fashion necessary, for such survival. Therefore, John’s primary focus is on security, and the technology and products he’s developed offer distinctive solutions that may prove critical to sustaining life. An impressive display of John’s abilities is the sizable estate he’s built on the edge of cliff, surrounded by a wooded area. It’s a technological fortress, as the perimeter of his residence is protected by a military-grade gate (Tilt-A-Way Gates), forty-eight high definition security cameras (Arecont), Rigid Industries LED Security Lights and shatterproof windows. He’s also incorporated ground source radar (SpotterRF) and facial recognition (fstbm) to further bolster security. In addition, he has professionally trained German shepherd guard dogs to ward off intruders. John’s extensive experience includes creating technologically advanced security solutions for the military, law enforcement, and the public at large. He’s utilized his compound as a test site for an array of his products, and many of his innovations have been featured on Discovery Channel and National Geographic. John’s company is anchored by a culture of problem solving, and he ceaselessly leverages a team approach to arrive at forward-thinking solutions. And these solutions have been embraced by many renowned global corporations – he has licensed technologies to Microsoft, Samsung, Sony, Nissan, Jaguar / Land Rover, TRW, Magna International, General Motors, Clarion and Panasonic to name a few. The core competency of his organization is delivering unequaled protection solutions with services that range from security consulting to securing people and their belongings. As a result of over 2 decades in the industry, John has honed his speed-to-market process, where going from concept to prototype to products occurs days rather than years. With licensed products now representing billions of dollars in annual sales, he currently focuses on new technologies, industry innovations and private security tools. For all inquiries, please email us through the form below. The latest in safety, security and innovation. Learn more more about these products. 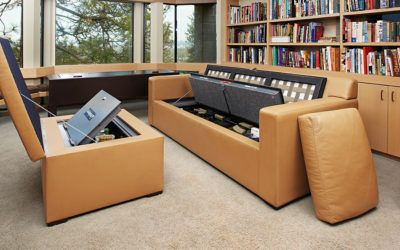 The best way to secure your belongings is to hide them where no burglar can find. 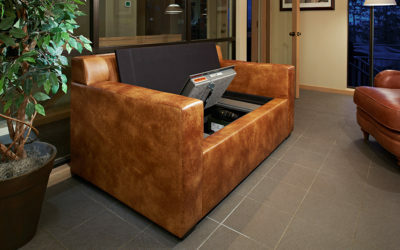 Click here to see this series of concealed safes. The last line of defense can be your door. Protect it with these innovative products. Your only place to shop concealed safes, security products, and the latest tech in personal safety. The video(s) brought to you by Discovery Channel are offered to the public for information and entertainment purposes only. Redistribution of content prohibited by law. For more information, press inquiries please fill out the form below. Please add your phone and contact information to the message body below.